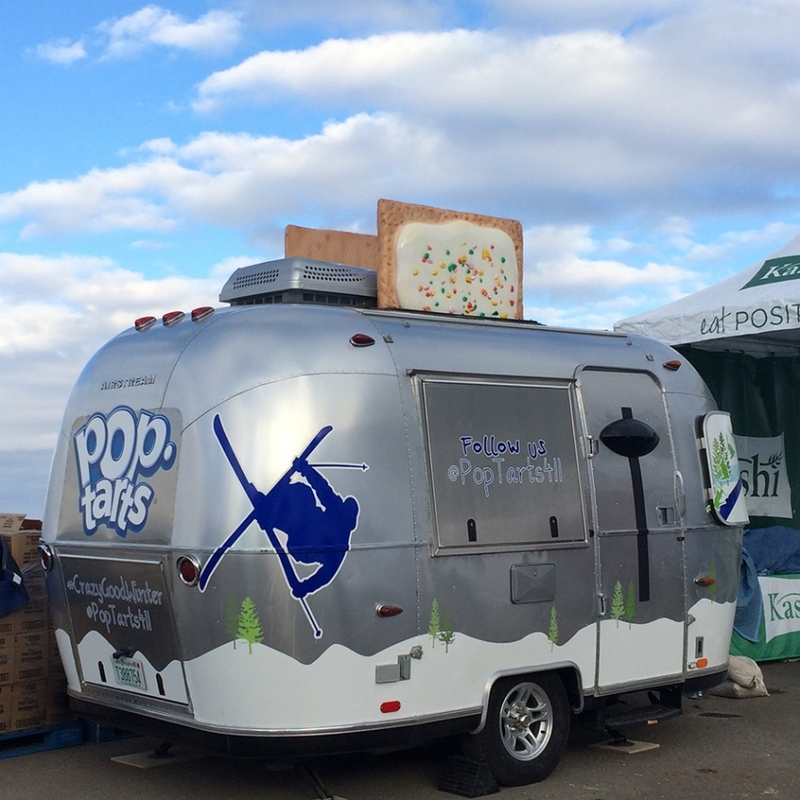 Pop-Tarts Airstream Trailer! Made to look like a toaster complete with lever on the door and Pop-Tarts popping out the top ~ we found this at the "Road to Sochi" Olympic Trials in Park City, UT. 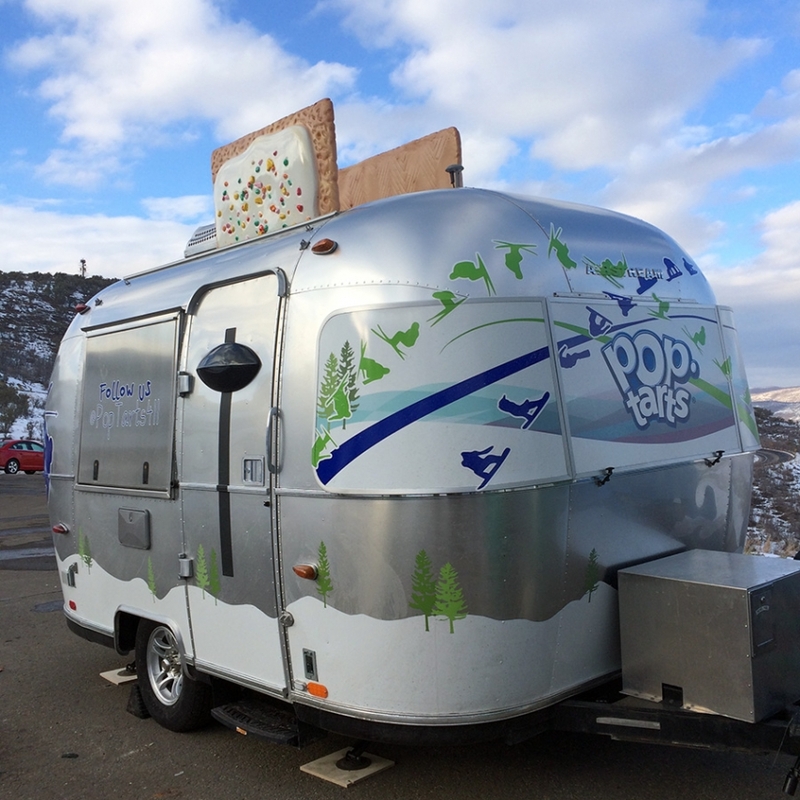 No one could walk by this adorable Pop-Tarts Airstream Toaster and not snap a pic when we were at the Olympic Trials in Park City, UT. Such a fun and awesomely executed concept! ... and apparently Pop-Tarts are official USA Olympics Sponsors! 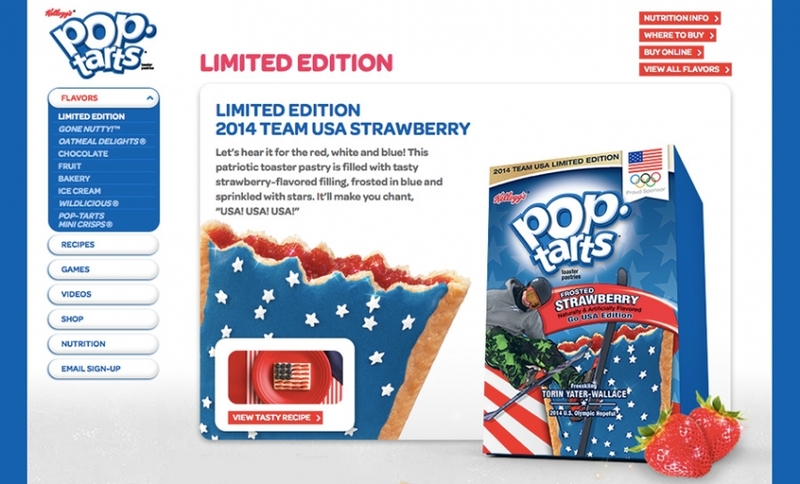 Even having a special Pop-Tarts Limited Edition 2014 Team USA Strawberry flavor.